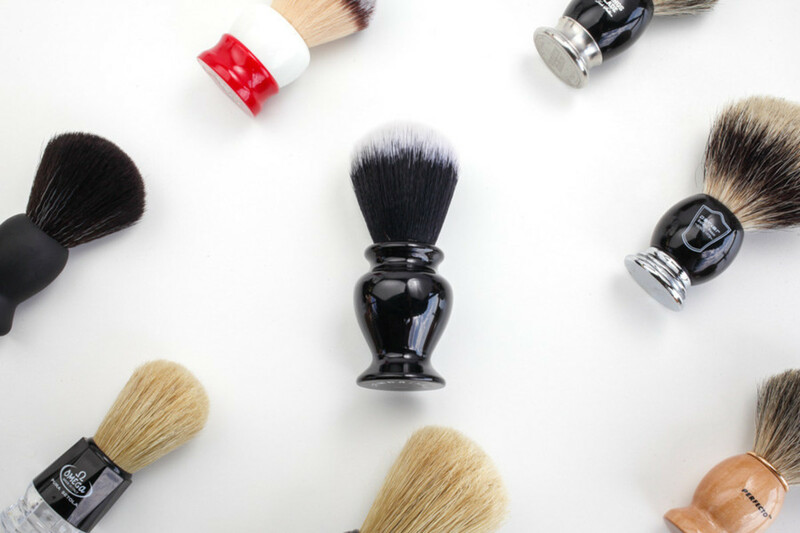 In this article, you will find helpful videos to show you the right way to avoid problems when shaving from now on. 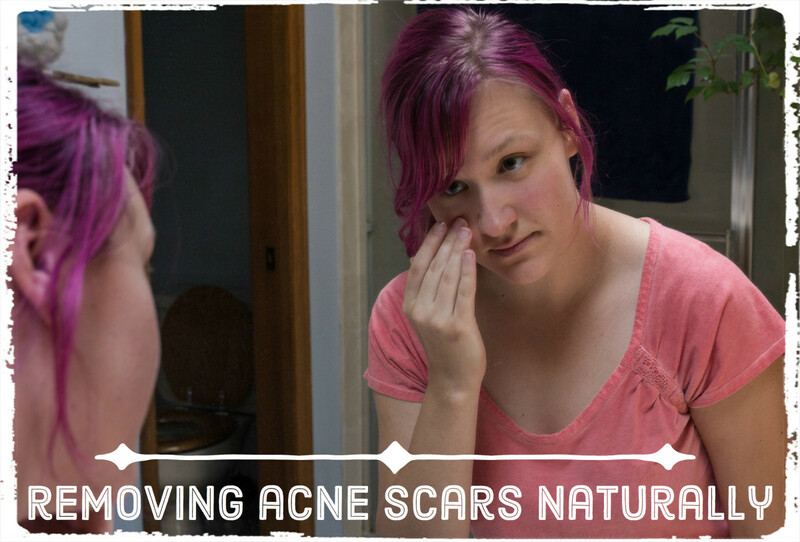 But, if you already have sore, irritated skin, there are plenty of home remedies for razor burn, suggestions that will soothe and calm redness and irritation, not to mention helping to hide your embarrassment at having this problem visible on your skin! Shaving bumps, razor burns, sore spots, razor nicks and cuts and all the associated problems of shaving are not just problems for the guys! Despite all the expensive beauty salon treatments of waxing, laser hair removal, sugaring and more, shaving is still the number one way to remove excess, unwanted body hair for both men and women - as well as removing facial hair for men. 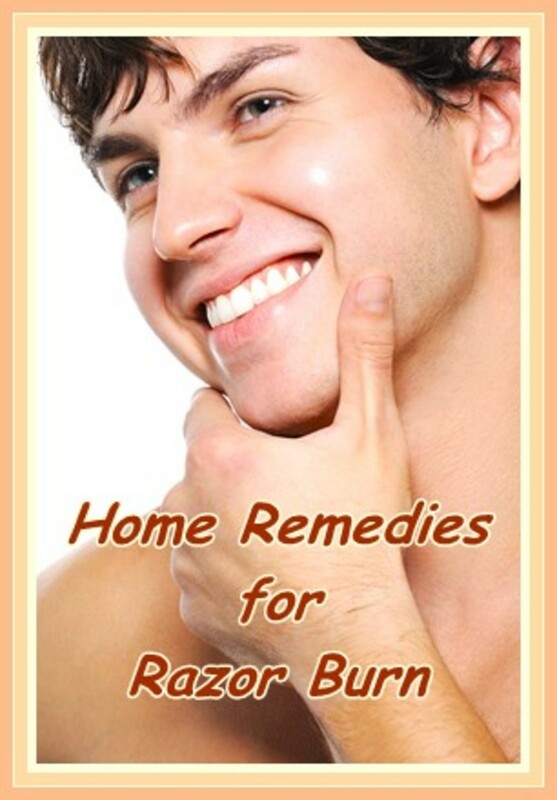 Here are some tried and tested home remedies for razor burn that use ingredients you are likely to have at home. The remedies are listed in alphabetical order, not in any particular order of effectiveness! Use natural, raw, apple cider vinegar neat on razor burns. Do this by putting some on a cotton wool ball or pad and applying this direct to your affected skin. 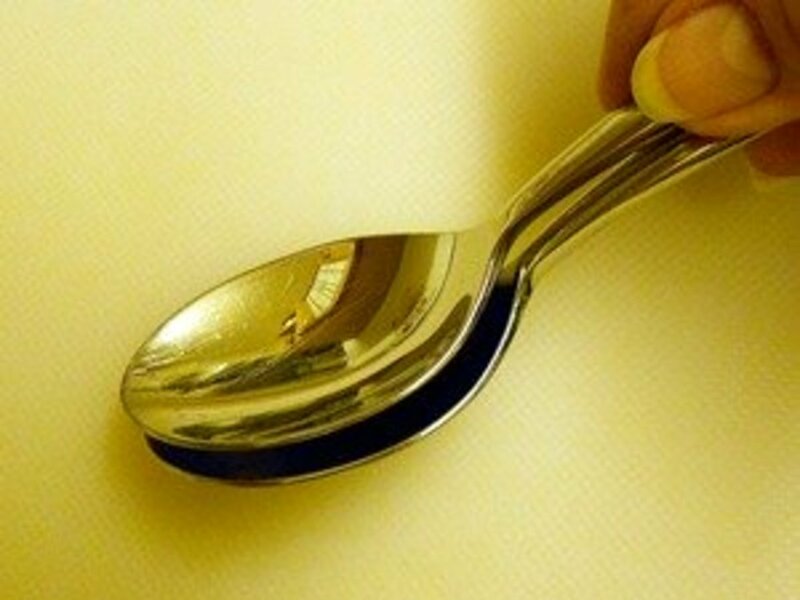 Crush an uncoated aspirin between the bowls of two teaspoons as shown in the picture (right). Add just enough warm water to make into a paste and apply it thinly on the affected area. This is a product that you may well have at home for use as a moisturizer. To use on razor burn, melt a little by placing some in a cup and standing this in a bowl of very hot water for a few minutes. You can apply this melted cocoa butter to your skin with a cotton bud or pad or just with your fingertips. Leave for as long as you like and either rinse off any surplus or remove with a soft cloth or tissue. You might be surprised to learn that cucumber is a very effective home remedy for razor burn because it contains both Vitamin K and C. The easiest way is to blitz a large chunk of cucumber in the food processor for a couple of seconds and use a cotton ball or pad to apply to the affected skin. For very small areas, you could just apply a slice of cucumber direct. 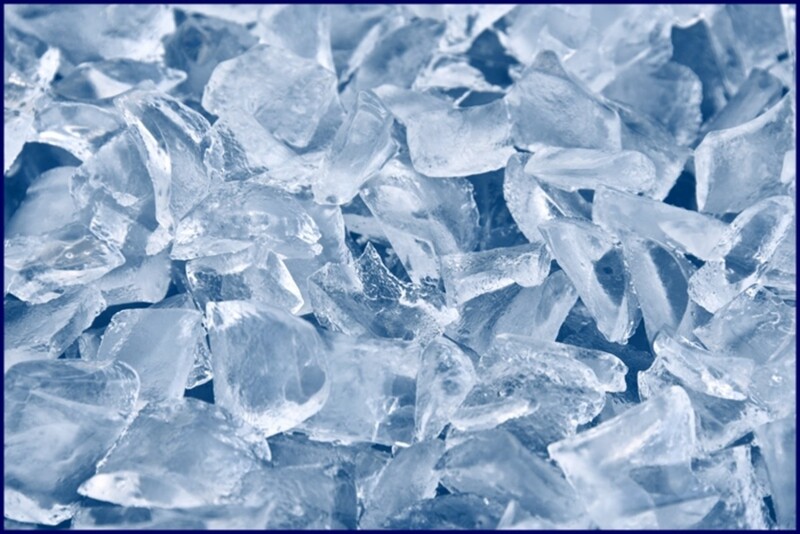 Crush some ice (as shown in the picture opposite), or just use ice cubes. Wrap the ice in a soft cloth or face flannel and apply as a cold compress to the affected area for instant relief and reduction in redness. Do not leave the compress on one area of skin for more than ten minutes at a time and do not repeat the application on the same area for at least half an hour. 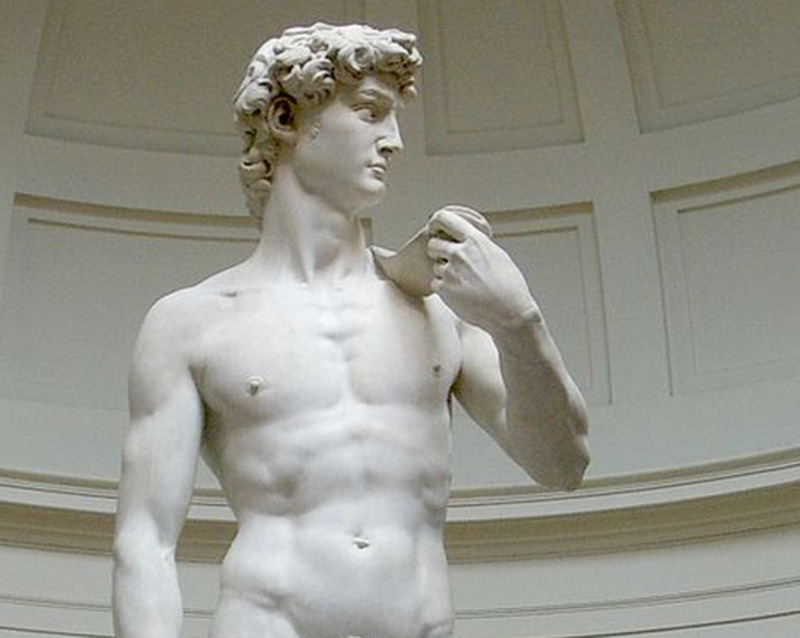 I use the Gillette Venus for sensitive skin. It is very effective and I never get sore skin, or razor burn! I can usually buy the Gillette Venus Sensitive locally, but I do check on Amazon to see if there is a money-saving special offer! There are many commercial moisturizers using colloidal oatmeal which is brilliant for soothing and hydrating your skin. For razor burn on the face, you could make an oatmeal face mask, mixing fine oatmeal with a little natural yogurt and a couple of teaspoons of honey. Apply to your skin for about twenty minutes. For razor burn on the legs or elsewhere, add oatmeal to your bath and soak for about twenty minutes. Just add about 100 grams of fine oatmeal under the running hot tap. Make sure that the bathwater is not too hot if you choose this method. Mix a few well-mashed ripe strawberries with a teaspoon or two of sour cream or yogurt. Apply this like a face mask to the affected skin and rinse off after about ten minutes. Follow the tips in the video below to get a leg shaving 101 guide on how to do it right! If you want to skip the first minute which has nothing to do with actually shaving your legs and is all about the disaster of the first time this girl tried and why she decided to make the video, just skip to the one minute mark - you won't have missed anything! Apply used, cooled tea bags to any area of skin affected by razor burn that is feeling sore or irritated. Natural tannins from the tea will help the healing process and relieve the soreness too. Many ladies find the cool tea bag particularly effective on their bikini line (owch!). Do not apply this neat on razor burn, it is too strong to use on sore, irritated skin. Many people have vitamin E capsules at home and this makes a quick and effective treatment as it soothes, heals and moisturizes. Just snip the end of a capsule with nail scissors or puncture with a pin and squeeze out the oil. Apply where needed. When shaving your armpits, try to do it at night so that you do not have to apply deodorant or antiperspirant on newly shaved skin as this is a very common cause of irritation. Hi Liz, thanks for your comment, both the natural products you mention have many uses and are great additions to any first aid kit! I've heard so many good things about Apple Cider Vinegar and tree oil. I think I should probably get some! Great hub. Thanks for sharing.